Red curry in Thai is known as “Kaeng Phet” which is a curry made of red chilli peppers as main ingredient. Red curry is often served with steamed rice. 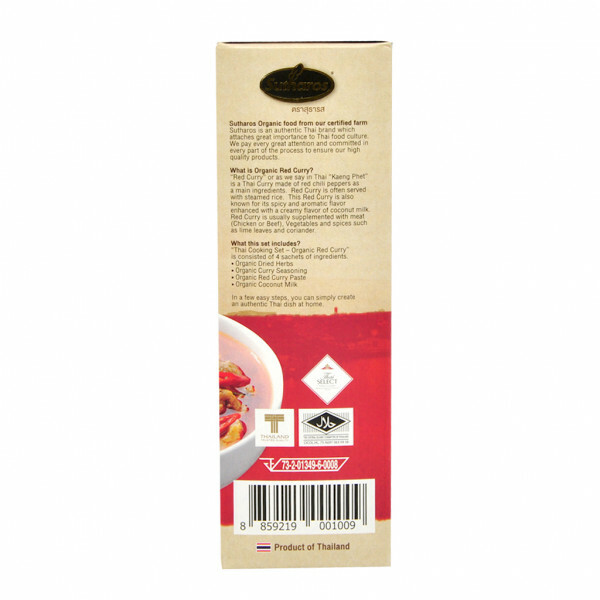 Sutharos red curry is known for its spicy and aromatic flavour; enhanced with the creamy flavour of coconut milk. 1. Heat 1 tablespoon of oil in a wok over medium heat and fry organic red curry paste for about 1 min until u can smell its aroma. Then pour the organic coconut milk sachet, and stir. Wait for the oil to start separating on the surface. Add 150ml of water until boiling. 2. Add organic red curry seasoning. Mix well together for about 2 minutes.3. Add about 200g of your desired meat. Stir the mixture for another 2-3 minutes until fully cooked.4. Add organic dried herbs. Mix well together and serve in a bowl. Red curry in Thai is known as “Kaeng Phet” which is a curry made of red chilli peppers as main ingredient. Red curry is often served with steamed rice. 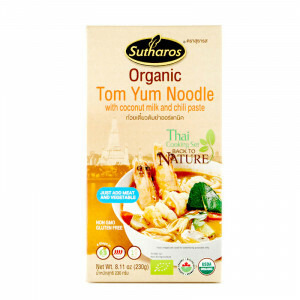 Sutharos red curry is known for its spicy and aromatic flavour; enhanced with the creamy flavour of coconut milk. Add your own meat (chicken or beef) and/ or vegetables and spices such as lime leaves and coriander. In a few easy steps, you can simply create an authentic Thai dish at home. 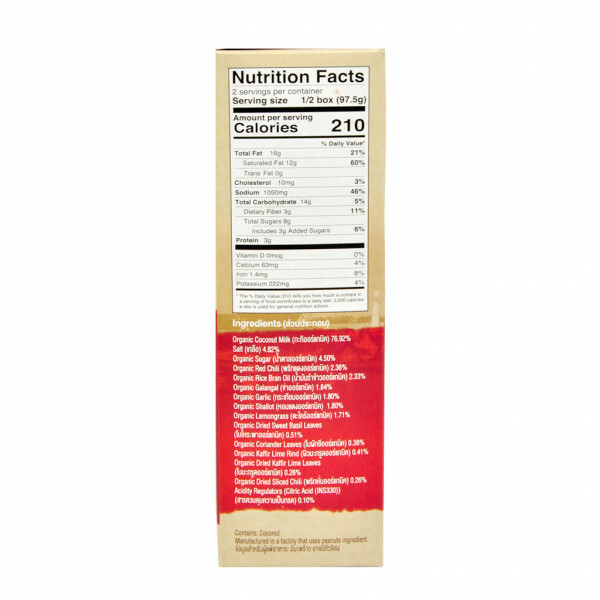 Suitable for vegans, gluten free, non-GMO). 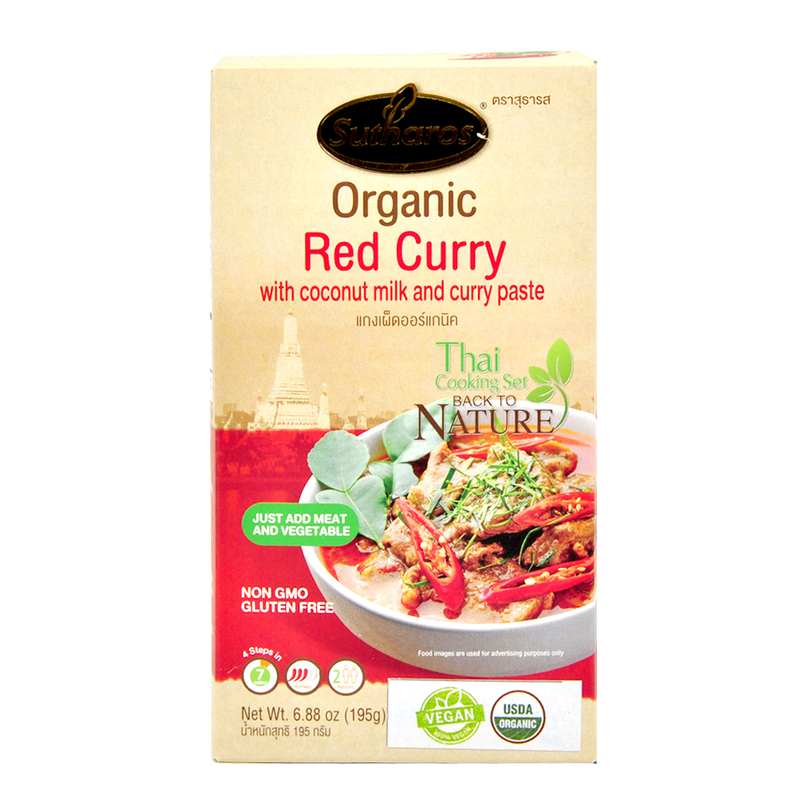 Red curry in Thai is known as “Kaeng Phet” which is a curry made of red chilli peppers as main ingredients. Red curry is often served with steamed rice. 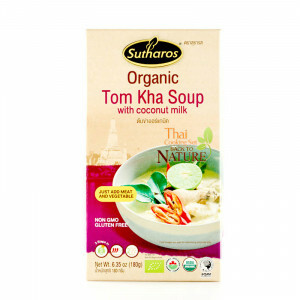 Sutharos red curry is known for its spicy and aromatic flavour; enhanced with the creamy flavour of coconut milk. 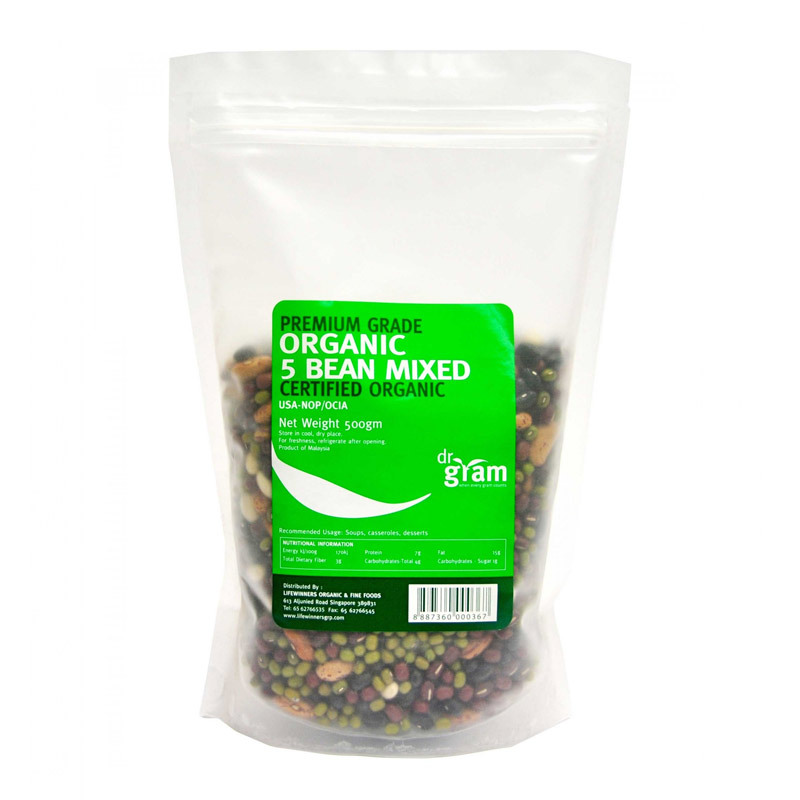 Add your own meat (chicken or beef) and/ or vegetables and spices such as lime leaves and coriander. In a few easy steps, you can simply create an authentic Thai dish at home. 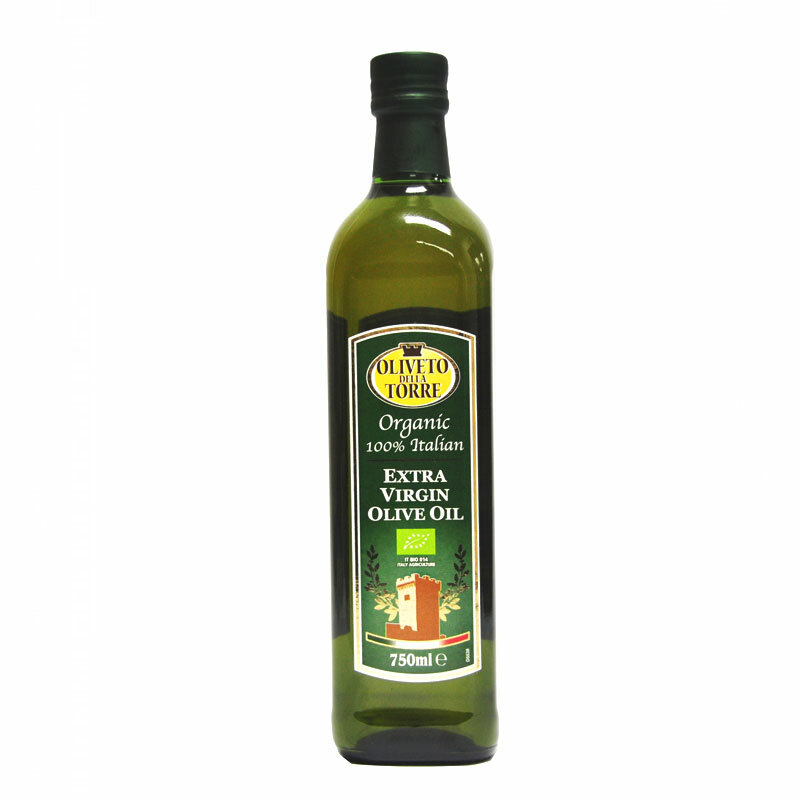 Suitable for vegans, gluten free, non-GMO). 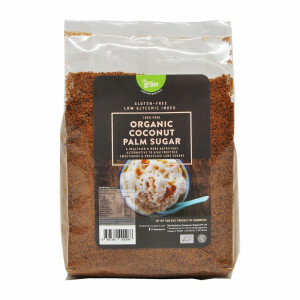 Organic coconut milk 76.92 – percent, Salt 4.82 – percent, organic sugar 4.50 – percent , organic red chilli 2.36 – percent, organic rice bran oil 2.33 – percent, organic galangal 1.84 – percent, organic garlic 1.80 – percent, organic shallot 1.80 – percent, organic lemongrass 1.71 – percent, organic dried sweet basil leaves 0.51 – percent, organic coriander leaves 0.38 – percent, organic kafir lime rind 0.41 – percent, organic dried kaffir lime leaves 0.26 – percent, organic dried sliced chilli 0.26 – percent, citric acid (acidity regulator) 0.10 – percent. 1. 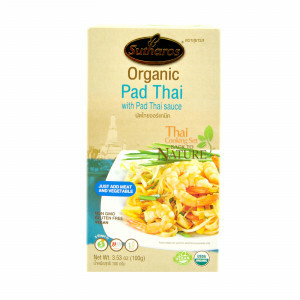 Heat 1 tablespoon of oil in a wok over medium heat and fry organic red curry paste for about 1 min until u can smell its aroma. 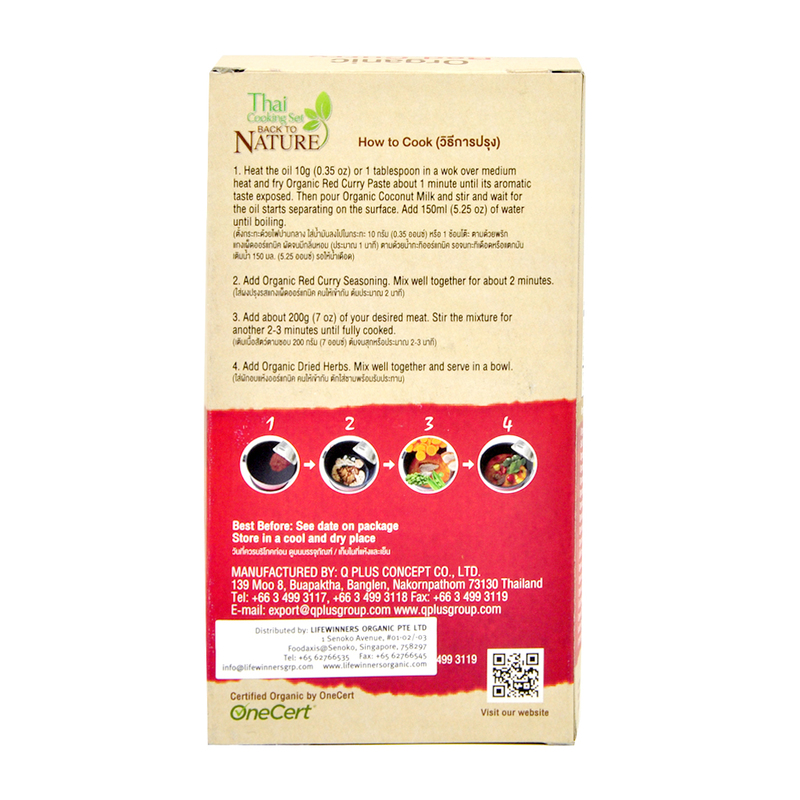 Then pour the organic coconut milk sachet, and stir. Wait for the oil to start separating on the surface. Add 150ml of water until boiling. 2. Add organic red curry seasoning. Mix well together for about 2 minutes. 3. Add about 200g of your desired meat. Stir the mixture for another 2-3 minutes until fully cooked. 4. Add organic dried herbs. Mix well together and serve in a bowl. USDA, Halal Certification, One Cert,. 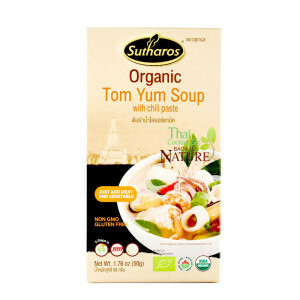 Sutharos is an authentic Thai brand which attaches great importance to Thai food culture. Great attention and commitment to details is ensured in every part of the process to ensure high quality products. 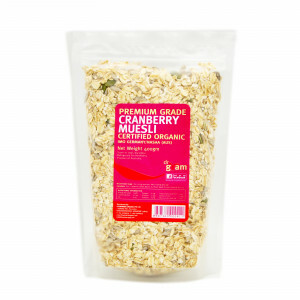 Lifewinners Organic has been in the business of organic foods distribution for more than a decade and firmly believes in delivering fresh and nutrient dense organic products to consumers at non premium prices.